Japanese actress Kou Shibasaki in the latest commercial for Mizuno running shoes. She’s currently starring in TV drama series Andō Lloyd: A.I. knows Love?. Japanese music video for Another World by actress-singer Kou Shibasaki. It’s a theme song for upcoming TV drama series Future Diary. Shibasaki started acting in 1998. She made her breakthrough two years later with cult movie Battle Royale. She’s one of Japan’s most popular stars these days. Riding on her rising popularity, she ventured into music in July 2002, exactly a decade ago. She’s doing pretty well as a singer and has sold millions of copies. She’s always better known as an actress though, especially overseas. I always felt that her real interest is being a singer though, just a feeling. 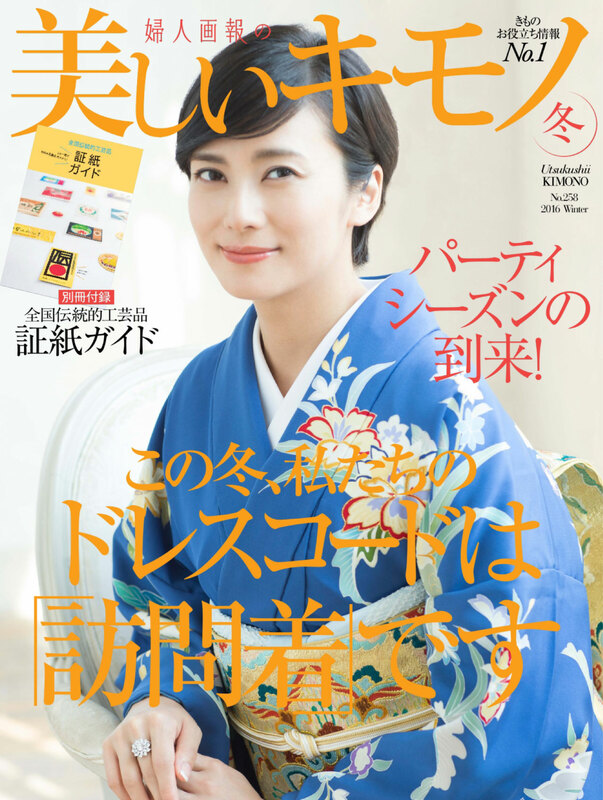 Japanese actress Ko Shibasaki in a travel themed commercial for JACCS credit cards. Not sure about the story but I like the video, and she looks beautiful. Kindly note that artists in Japanese terms often refers to musicians but not actors, so many of your favourite stars may not appear in the list. Sinking of Japan (日本沈没, Nihon Chinbotsu ) is a 2006 Japanese disaster movie directed by Shinji Higuchi. It’s a remake of a 1973 film which itself was an adaptation of a novel by Sakyo Komatsu. Both movies and the novel have different English titles but it’s the same in Japanese. 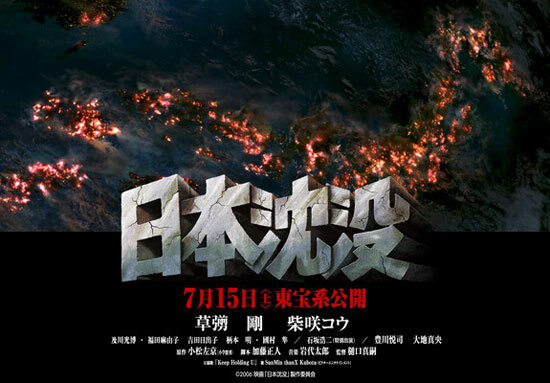 The 2006 film starred Tsuyoshi Kusanagi, Kou Shibasaki, Etsushi Toyokawa, Mao Daichi and Mitsuhiro Oikawa etc. More details on cast and crew at end of the post. The story is about Japan “sinking” into the sea because of tectonic plate motions. And time is running out for the Japanese people as volcanic eruptions, earthquakes and tsunamis begin to devour the country.